The New England Herpetological Society has many members and with that we have member run businesses. Below are some of the businesses in which we support and have members in. 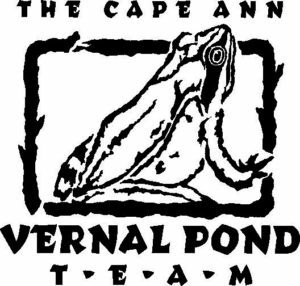 The Cape Ann Vernal Pond Team is a non-profit volunteer organization dedicated to vernal pond conservation and education since 1990. Their focus is vernal ponds. The issue is the preservation of wildlife habitat, which is ultimately about the health of the planet. RRS Oasis, the exotic animal sanctuary and sister organization to Rainforest Reptile Shows, owned by the Ralbovsky family. The Oasis was started by Mike Ralbovsky after he learned that state policy towards confiscated wildlife was to euthanize them. He offered to take in all reptiles, including venomous and all avians. The Oasis has existed since 1987 thereabouts. The Gecko Sanctuary is a small scale rescue dedicated to helping geckos (and other reptiles) in need within New England. Their goal is to rescue, rehabilitate, and re-home these animals as well as educate owners and pet stores on their proper care so the need for rescue can diminish.